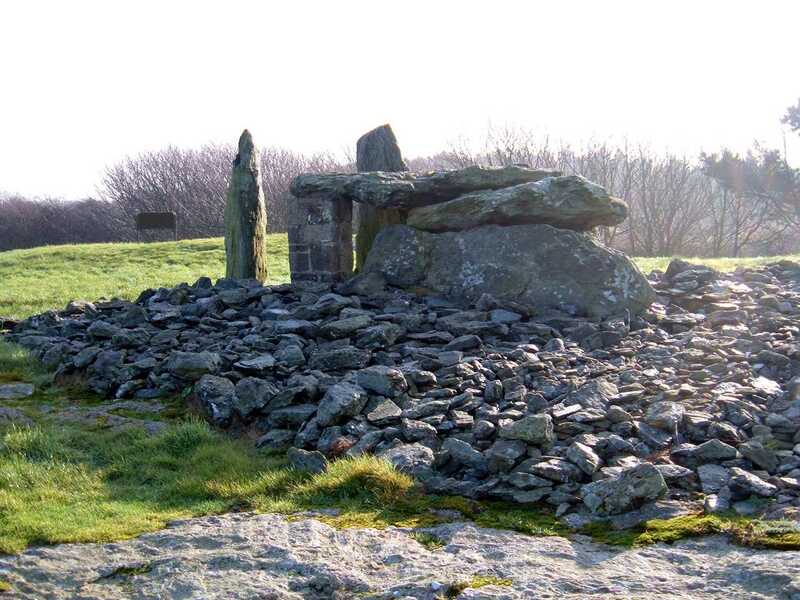 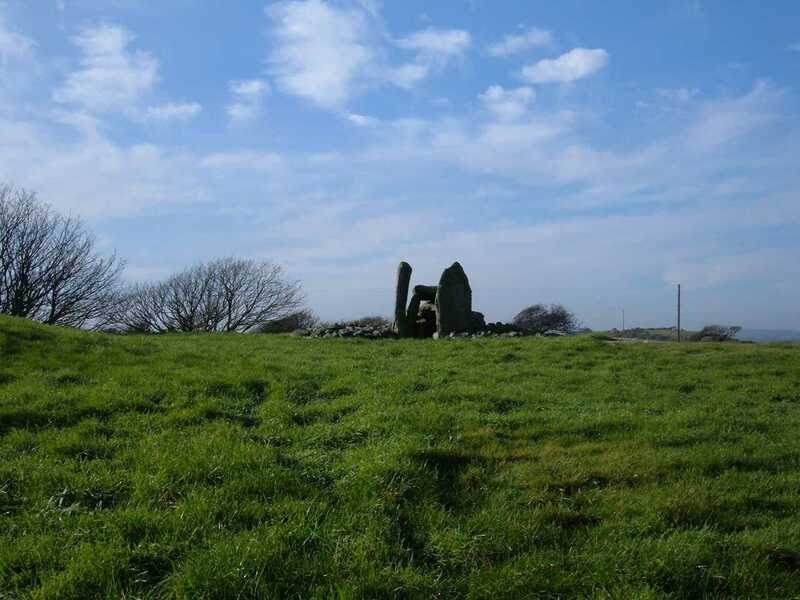 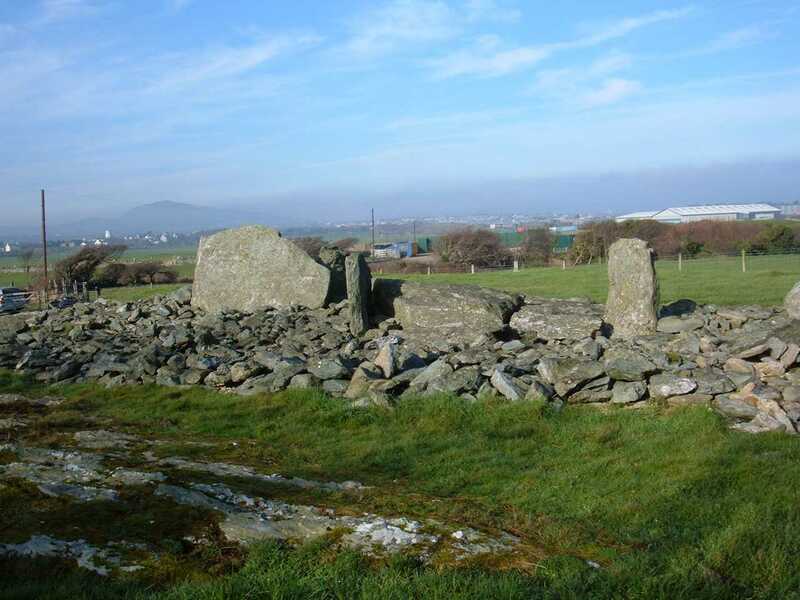 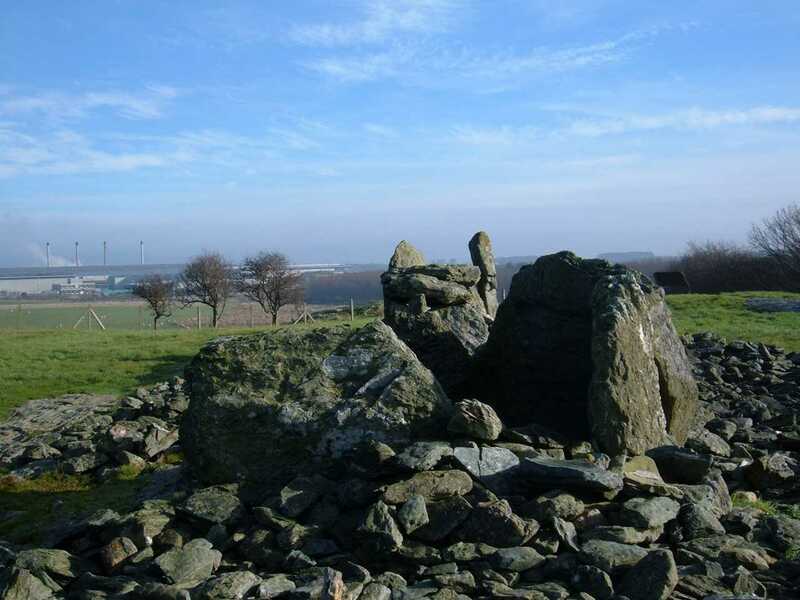 Trefignath Burial Chambers in Holyhead on Anglesey - an ancient monument on the island of Anglesey. 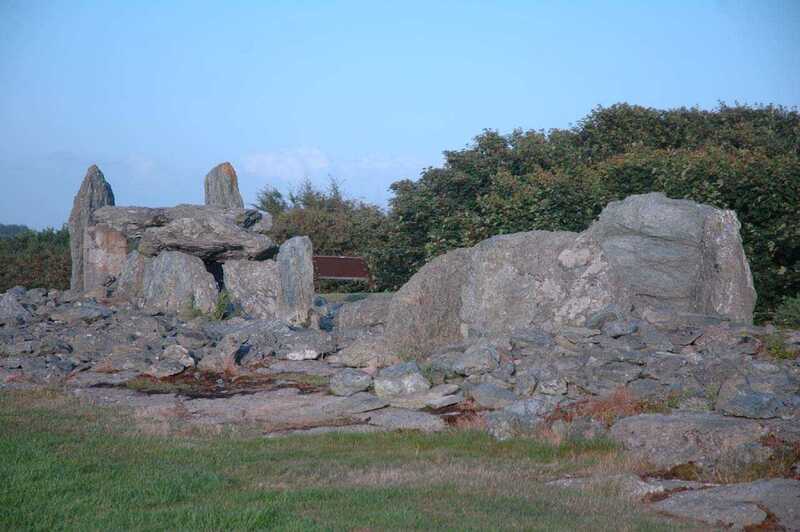 Trefignath Burial Chambers - Holyhead SH 258806. 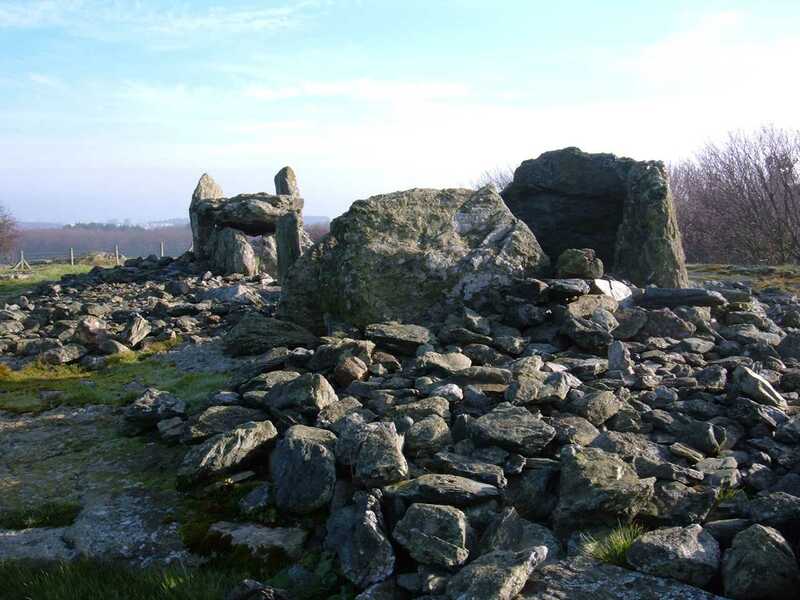 This site was built on a base of natural stone. 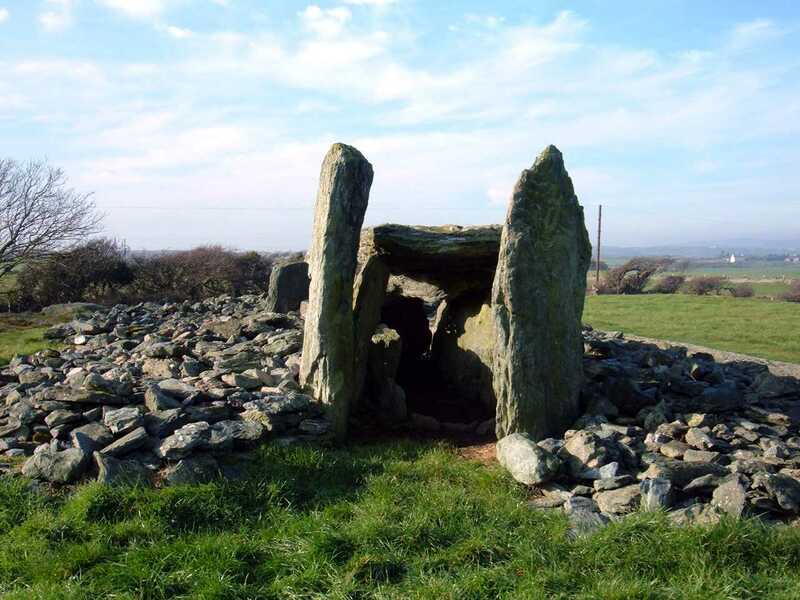 and consisted of 3 separate burial chambers. 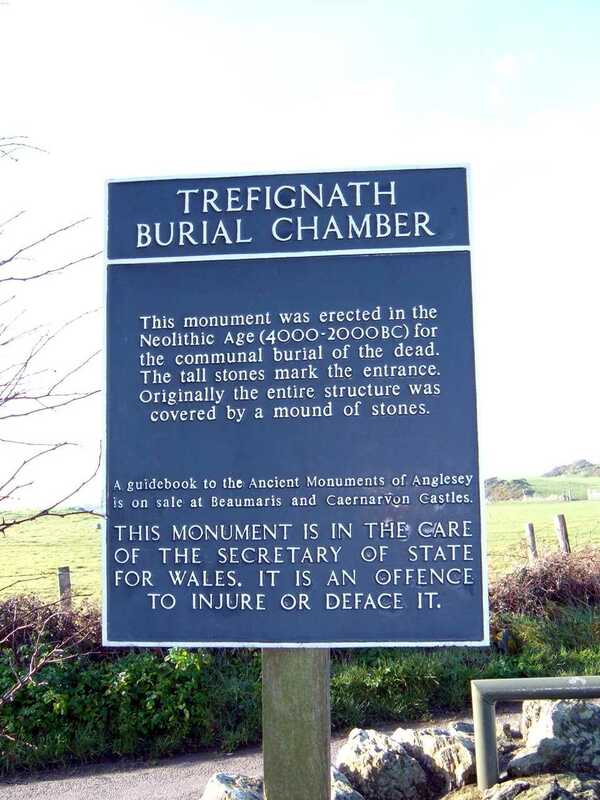 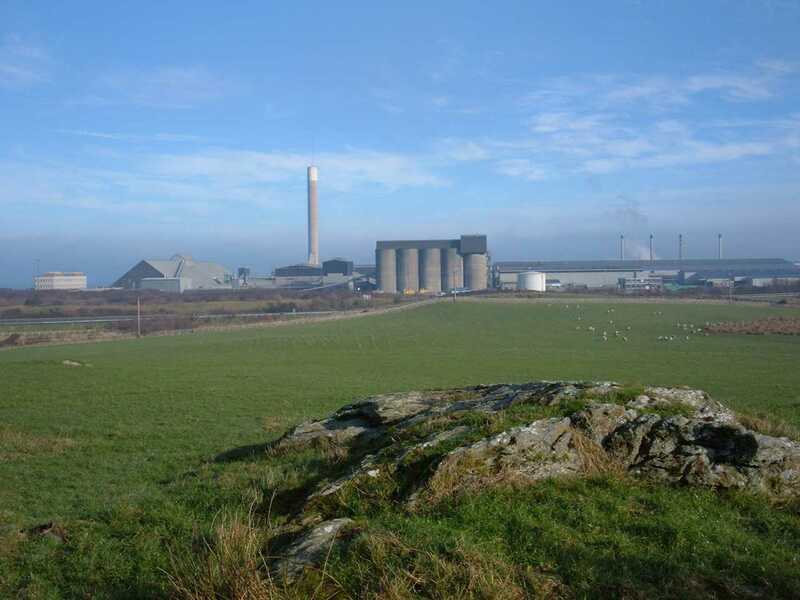 Prior to their erection this site was inhabited. 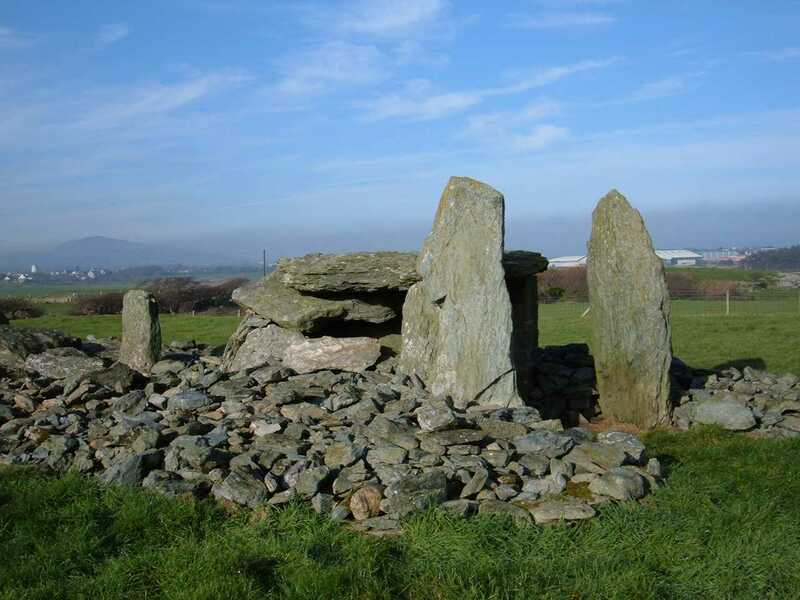 It was only when habitation ceased that these burial chambers were erected. 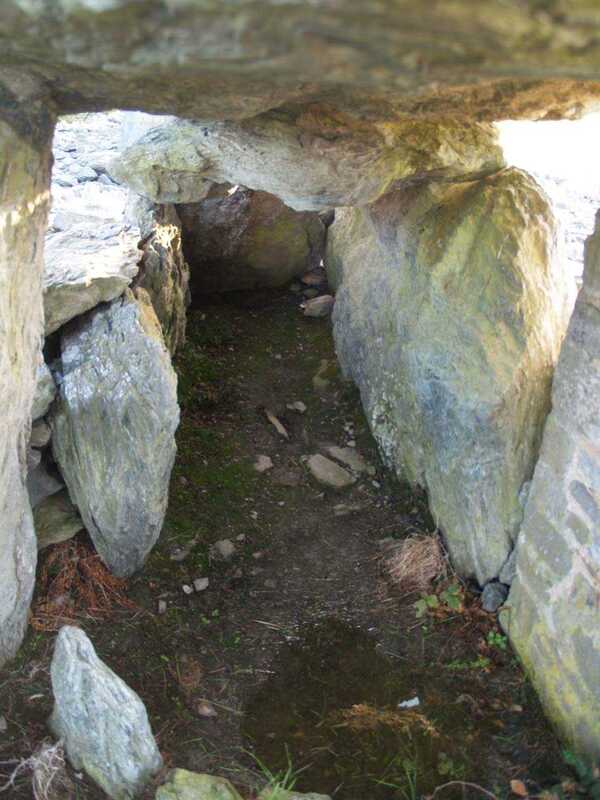 Using carbon dating on objects found underneath these chambers the site has been dated to 3100BC.